Alienware’s 13 inch Alienware 13 notebook is something to wait for indeed. The Alienware 13 is going to come with several impressive specifications indeed. First of all it will come with a 13 inch QHD screen which will be capable of accepting inputs directly. In other words, the Alienware 13 will be a touch screen gaming notebook. It will sport a 13 inch 2560 x 1440 IPS touchscreen panel which will be capable of an impressive 400 nits of brightness. The 13 inch screen size also represents a catering towards the increase demand of smaller sized notebooks today. In addition to the IPS touchscreen panel described above, Dell is also offering two other screen configurations for the Alienware 13. The first is a 200 nit TN panel with a 45% color gamut and a resolution of 720p. The second, and more impressive option is a 1080p display with a 72% color gamut and 350 nits of brightness. 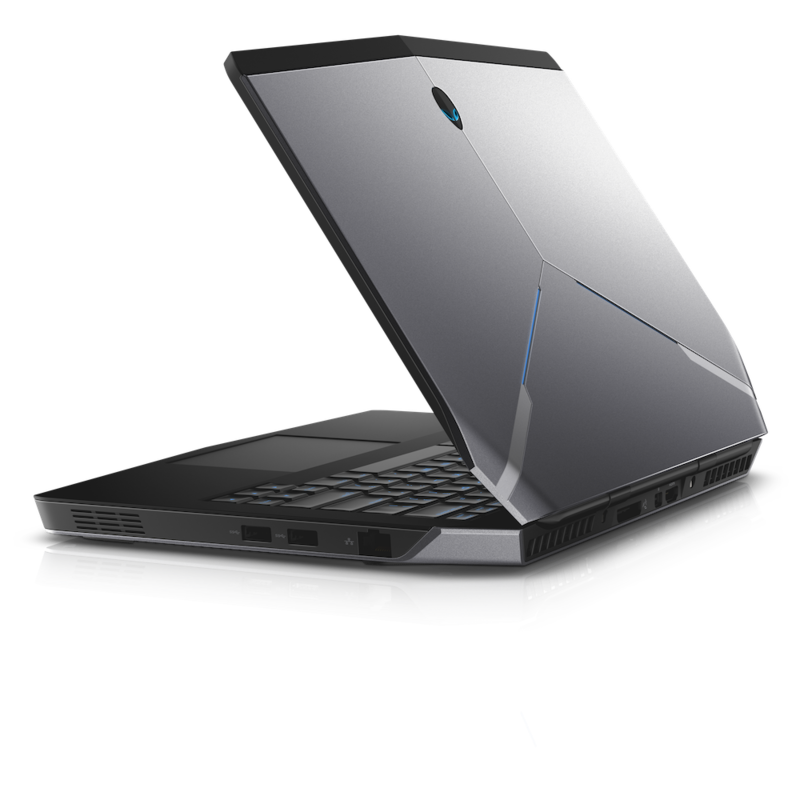 Apart from the impressive display specifications, the Alienware 13 is also remarkably thin. Compared to last year’s model, the notebook measures just under an inch and weighs 4.4 pounds. The reduced thickness of the Alienware 13 does not mean that the notebook looses its performance specifications. The Alienware 13 will feature Nvidia’s GTX 860M mobile GPU based on the company’s Maxwell architecture which will easily be able to support 1440p gaming. This will be coupled with Intel’s Haswell series of processors. The Alienware 13 will also come with 16 GB of memory and feature support for up to two SSDs. It also features an impressive internal cooling system based on copper which will ensure low temperatures under high performance. Oh and you’ll also get the choice between Windows 8 or Windows 7 professional on the Alienware 13. Dell is yet to announce the pricing and CPU details of the Alienware 13 but the notebook is expected to be with us sometime in this holiday season.